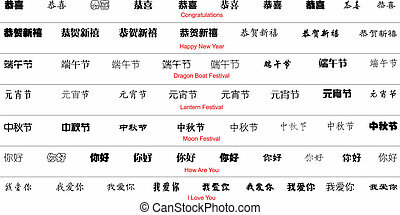 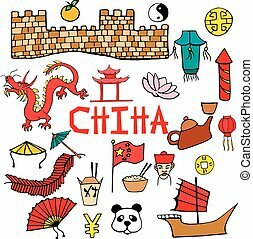 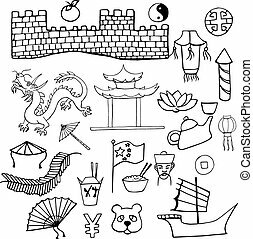 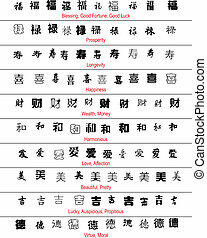 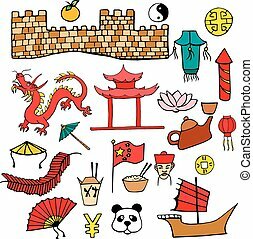 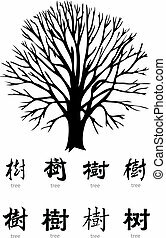 Chinese characters. 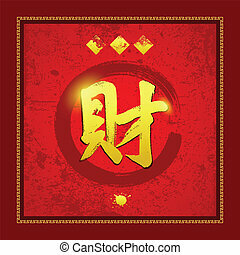 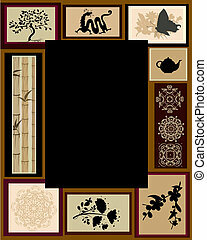 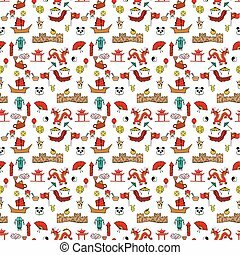 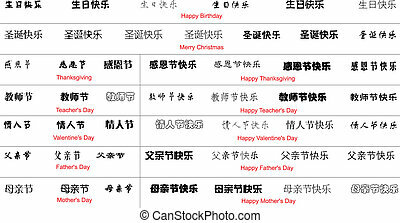 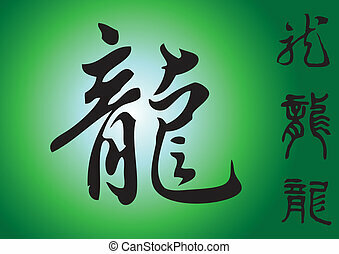 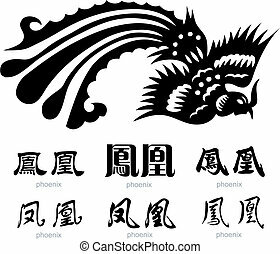 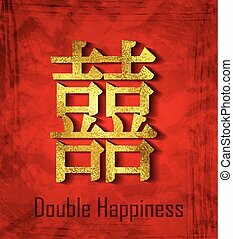 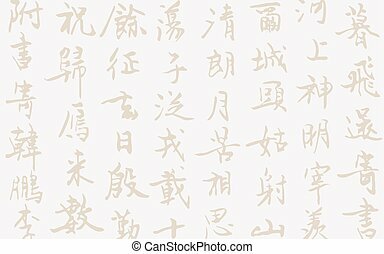 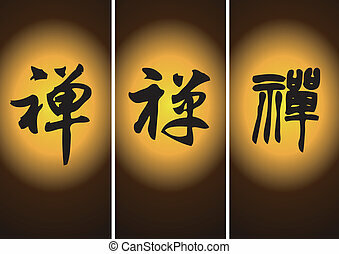 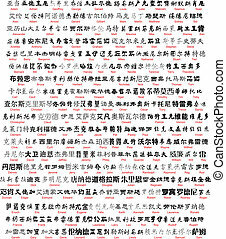 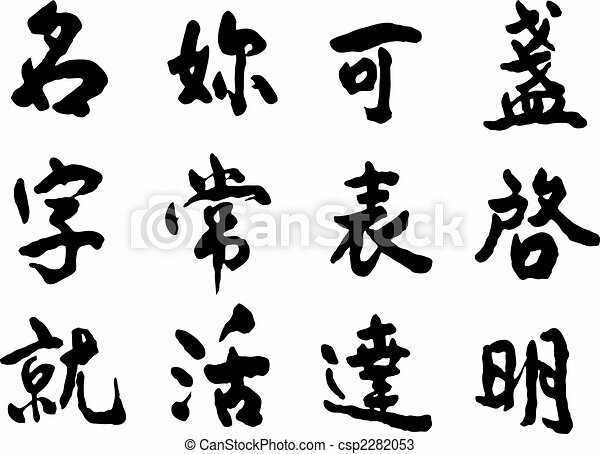 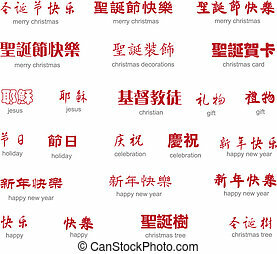 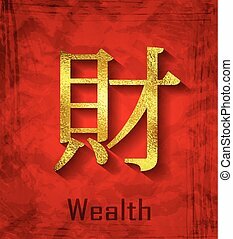 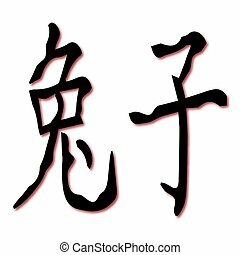 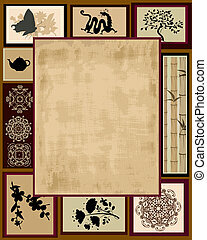 Chinese characters on white background. 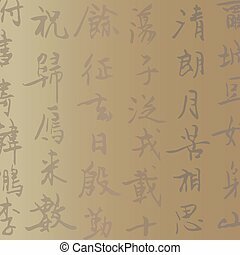 Chinese Characters on white background. 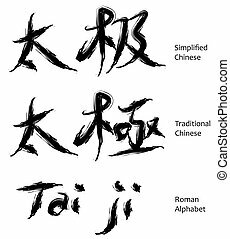 tai ji chinese characters in calligraphy, it is a taoism philosophy term.